Legalized marijuana of all shapes and sizes is big business. More and more states are legalizing the drug, and with any new legalized product comes big business – and big headaches. 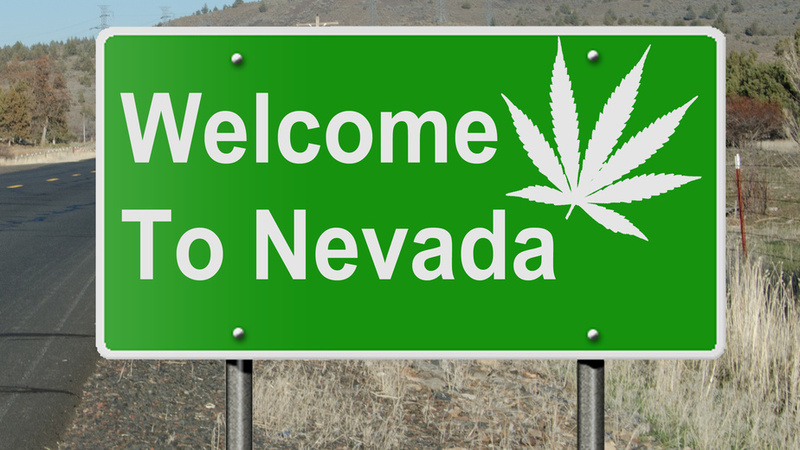 Nevada medical marijuana merchants are learning this the hard way, as the state’s first dispensary opening on July 31st. The methods in which patients obtain a “license” to access the drug is hard to get, which helps legitimize the industry. However, even though science has proven its benefits, and the medical industry is helping keep out those who do not need the product, others are still weary of this industry. The state has a regulation not only who can purchase the drug, but also how much dispensaries can sell per day. The current limit is set between 12 and 14 pounds, which seems like a lot. However, depending upon how many patients come to purchase, a merchant may have to close shop after a few hours. This limit is in good faith; however, there are still those who look down upon the industry. While state officials (not the mention the Feds, who still criminalize green leafy drugs) are weary, the public has been wanting this legalization for years. And with more and more people turning to homeopathy and naturopathy instead of traditional pills and shots for their ailments, this legalization couldn’t come at a better time. One big issue that comes with the legalized medical marijuana industry comes from payment acceptance. This isn’t free, so you will need to be able to accept payments somehow. This is where a marijuana merchant account comes in. All businesses need a merchant account, but for some, such as medical marijuana, it can be hard to find one. This is why many legal marijuana businesses are “cash only”, which is dangerous. “Cash only” businesses are at a greater risk of burglary, and once the cash is gone, there is no way to recover it. Yes, it can be hard to locate a marijuana merchant account, but the search is worth it. It is an absolute must for all legalized marijuana businesses. 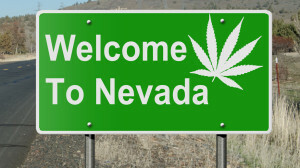 This entry was posted in Nevada Marijuana and tagged marijuana merchant account, Nevada & Medical Marijuana, Nevada Marijuana Dispensary, Nevada Marijuana Payment Processing by admin. Bookmark the permalink.